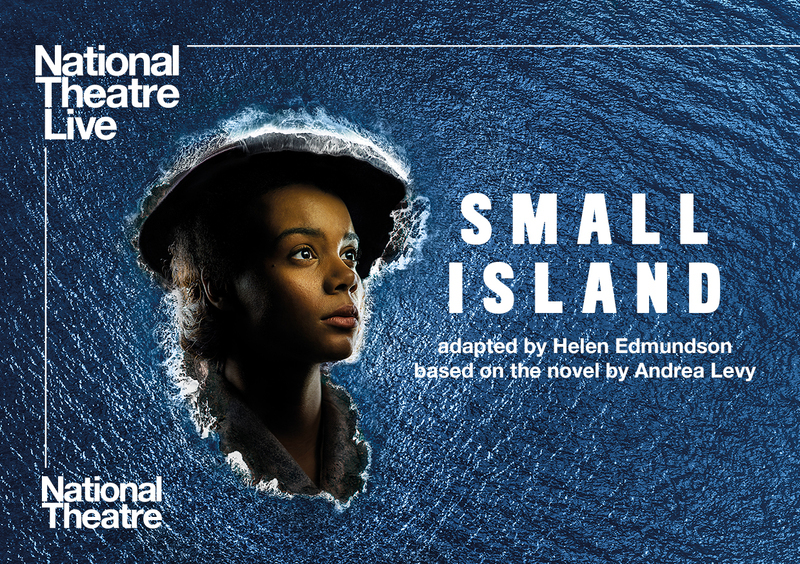 Andrea Levy’s Orange Prize- winning novel Small Island comes to life in an epic new theatre adaptation. Experience the play in cinemas, filmed live on stage as part of National Theatre Live’s 10th birthday. Note that BBFC rating for Small Island is a 15, as it contains strong language and themes that some people may find distressing.